The Dragon is Wandering… to a new location! 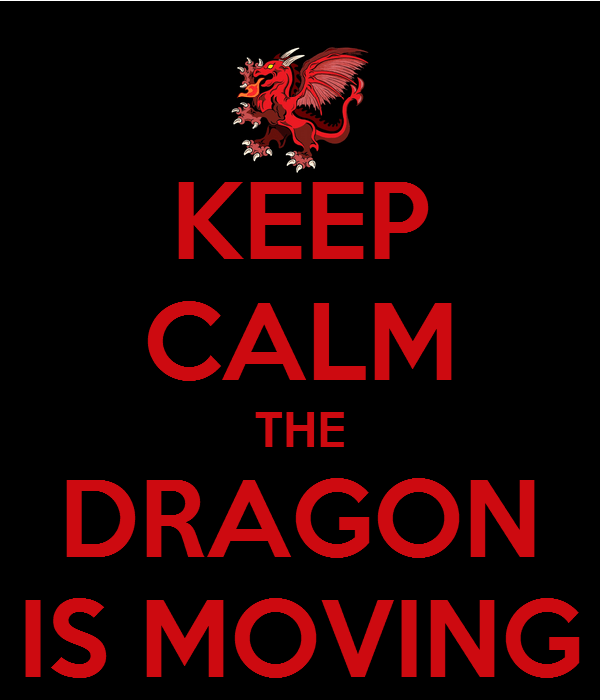 That’s right, The Wandering Dragon Game Shoppe is moving!!! We are packing up and moving all the way to… wait for it, wait for it… all the way down the block. Yes, we are staying in downtown Plainfield! We’re literally bursting at the seams and running at max capacity night after night. Two weeks ago we actually had to turn three groups away because we could not seat them. That’s not cool, so we’re listening to your suggestions and we are taking a leap of faith by going BIG! and jumping full force into a really cool space. And by going BIG! we mean 3,800 square feet of gaming glory BIG! As much as we love our first home, thanks to all of your support, it’s time to expand and we think you are going to absolutely love what we have in store for you. (Did you see what we did there?) The look and feel of the new place is going to be something really special so buckle up because The Dragon is going to be bigger and badder, and with your help, we think we can pull it off. We have signed the lease for The Wandering Dragon 2.0, and will be announcing our timing and new location within the next couple of weeks. Please be patient with our soon to be erratic schedule once we start the process. We will try to make the transition as smooth as possible, but there may be a few hiccups along the way. Thank you again for helping to us get this far; the past year and a half has been pretty amazing. We started out wanting to do something special and together we can do it again! tagged with The Wandering Dragon Game Shoppe is moving!